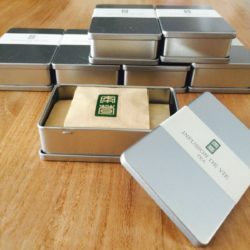 As a member, you have access to some of the world’s rarest and finest teas, without having to travel the world to search for them. 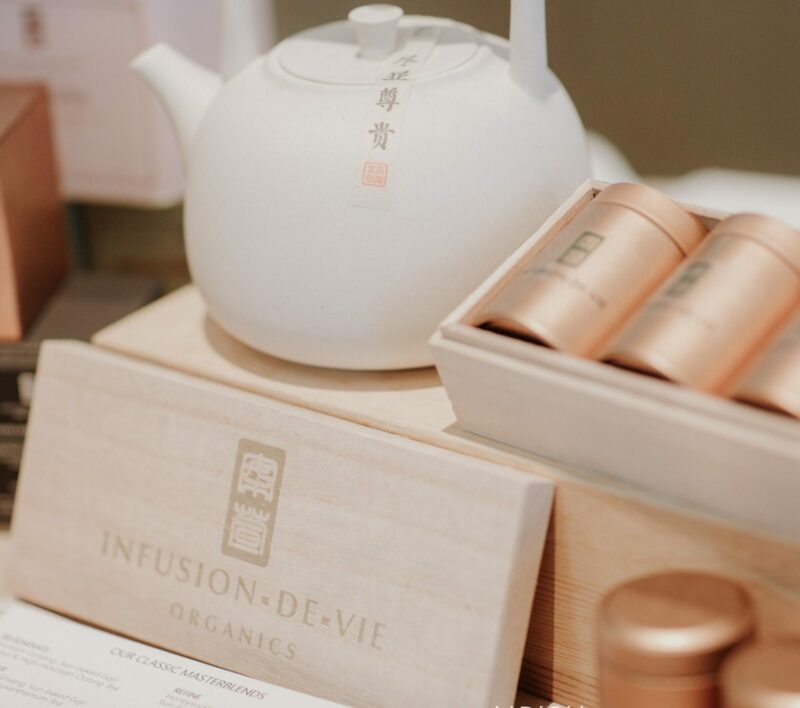 Our tea master located in Taiwan and China sampled over 1,000 teas before curating and selecting only the very best for you to sample and try, in the comfort of your home. Every month, we deliver 4 rare premium teas complete with detailed tasting notes direct to your doorstep.